This report gives details of what happened at the Tribunal and the celebration that follows. There was jubilation across Osun State on Friday as the Governorship Election Petitions Tribunal in Abuja nullified the victory of Adegboyega Oyetola as the governor of the state. 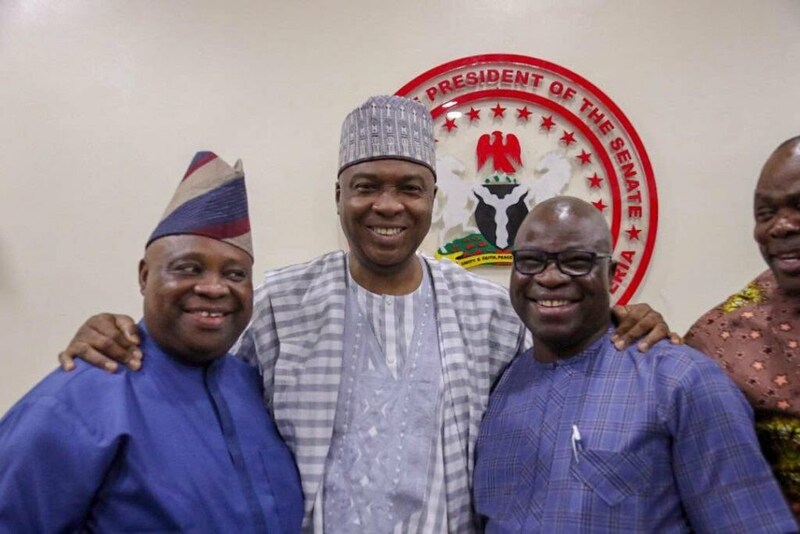 The majority judgment nullified the September 27, 2018 supplementary election after declaring it illegal and declared Adeleke the winner of the poll based on the outcome of the September 22, 2018 election. The judgment lasted for over five hours. Justice Obiora said, “By our earlier calculation, the votes affected by non-compliance are: APC: 2,029; PDP: 1,246 which we hereby nullify. 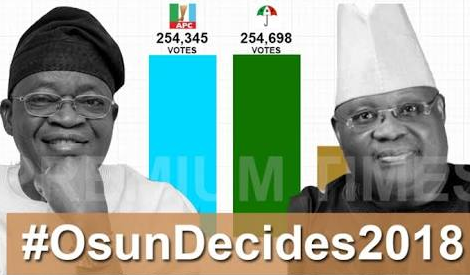 “APC: 255,505 votes, minus 2,029 votes, equal to 253,476 votes. PDP: 255,023 votes, minus the afflicted votes of non-compliance which is 1,246, will give us 253,777 votes. Shortly after the judgment was delivered in Abuja, wild jubilation erupted across many towns in Osun State on Friday. 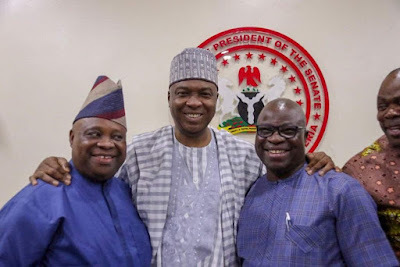 Initially, Osogbo, the Osun State capital, was calm until news filtered in that Adeleke had been declared the winner of the election by the tribunal. Immediately, supporters of the PDP took to the streets to celebrate the victory in the state capital. They were seen along Odiolowo and Olaiya areas of Osogbo, celebrating Adeleke’s victory, as thousands of people thronged Adeleke’s Ede country house. Ede, the hometown of Senator Adeleke, also erupted in wild celebrations immediately the news was confirmed. The House of Representatives member-elect for the Ede Federal Constituency, Mr. Bamidele Salam, led celebrations across the town. Women, youths, commercial motorcyclists and bus drivers were not left out of the celebrations that moved from Aisu area to other parts of the town.